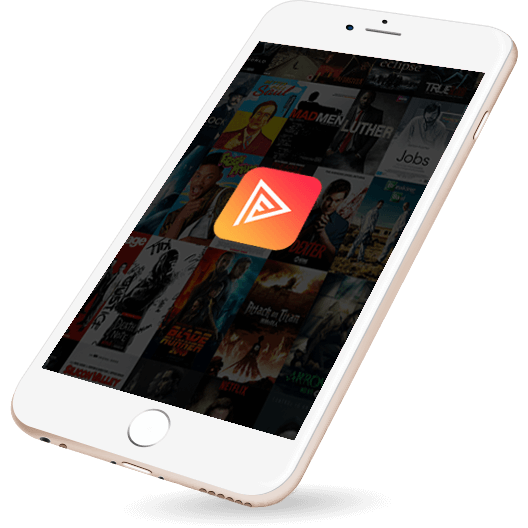 Find & stream any movie or TV show from any of the hundreds or sources we sync with! Get notified when new episodes come out, when seasons end or starts and remember where you left off! 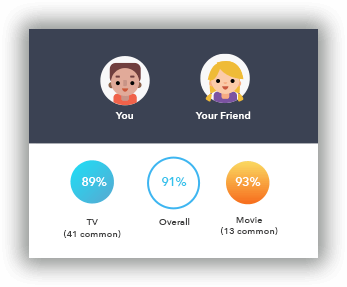 Finally an AI that factors in your own preferences & tastes to provide really sweet movie and tv show recommendations! 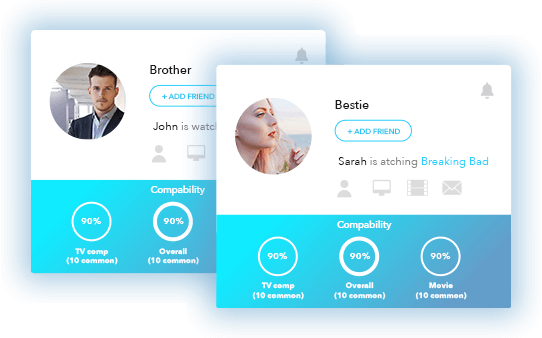 Flixi builds a compatibility profile between you and your friends! Next time they recommend something, you'll know whether you should watch it! 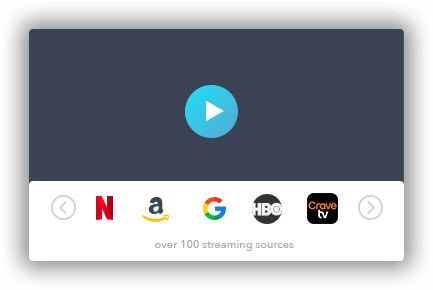 We sync with all the Networks available in your country so you can watch and stream any movie and tv show by selecting which provider you want to use! I provide tailored recommendations based on your own taste profile. The more time you spend with me, the better I get to know you and the more accurate my recommendations become. 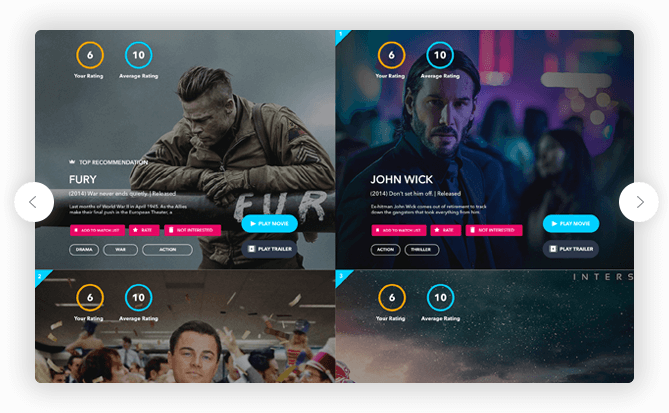 I use machine learning pitted against users around the globe to find users who's taste are almost identical to yours in order to give you the best TV & Movie recommendations. Stop looking at review websites, watch stuff you know you will love! 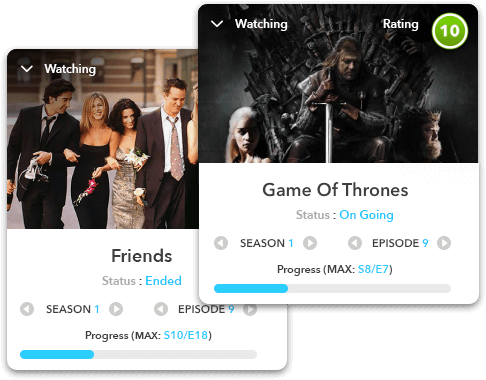 With so many streaming and watching sources like Netflix, Hulu, HBO, cable TV, to name a few; It’s easy to lose track of what TV show is on going, renewed, where you left off or if there are more seasons. 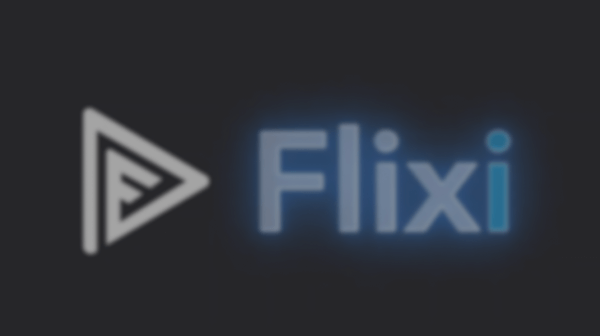 That’s where flixi comes in! 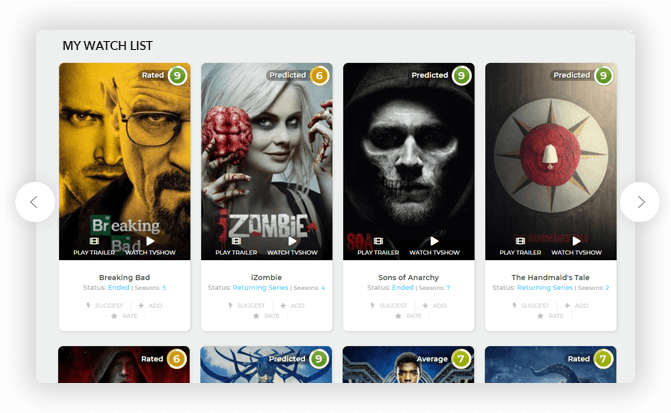 Keep track of everything all in one place, get accurate recommendations or see what your friends are watching. Watched an interesting trailer, commercial or some TV show or movie caught your interest or perhaps someone told you about this movie at a party? It's easy to forget everything we want to watch. Not anymore! 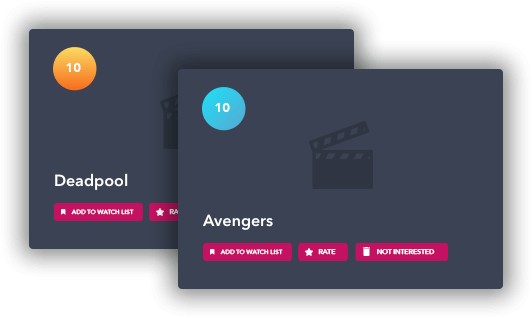 With a single click, add anything to your Watch List and save it for later! Finished watching a great movie or tv show that you want to let your friends know about? Whether you want to text them, share it on Facebook or email them, sharing recommendations is now as easy a 2 clicks! We notify you on exactly what matters to you! 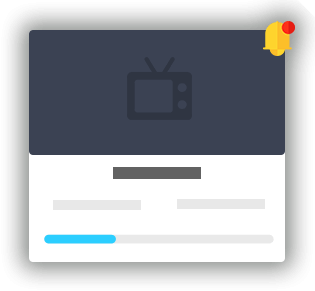 We keep you in the loop when YOUR tracked tv shows start, end or when episodes air. We also let you know when your movies are released in theaters or on DVD, when your followed actors or cast release new films or tv shows. We also keep you in the loop as to what your friends and family are watching and what ratings were provided. We centralize everything you can or will be interested in one place! The best part is all of this is absolutely free!